Trying to win the distinction of Best Dressed? Well, it's in the bag if you've got these babies with you. 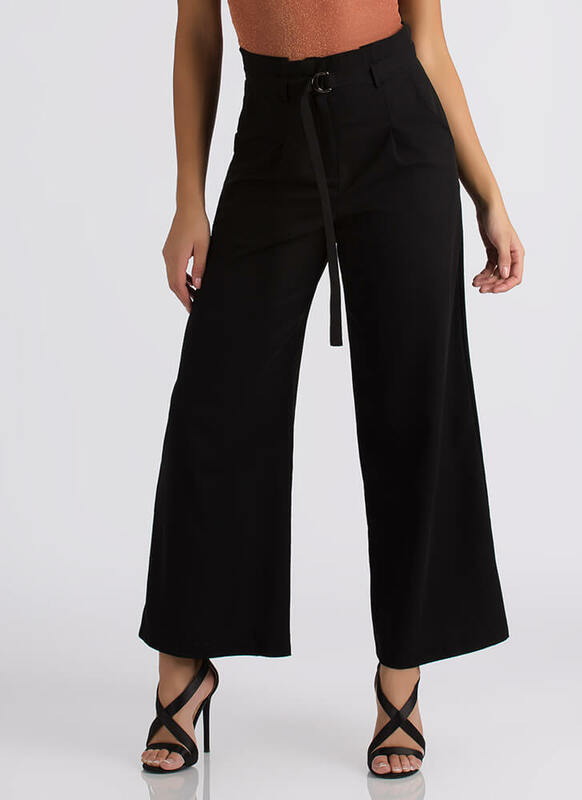 Non-stretchy palazzo pants feature a paper-bag waist, a pleated front with open hip pockets, extra wide pant legs, and a long, slim belt with D-rings. 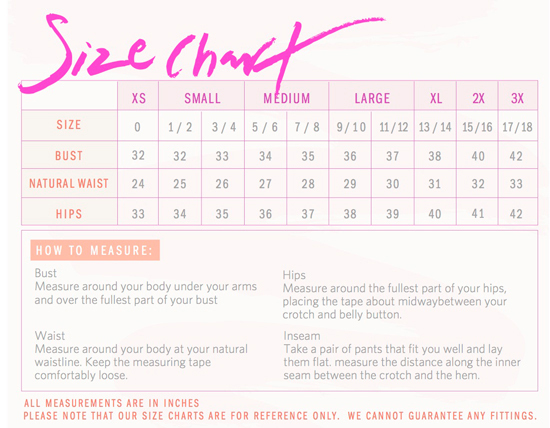 Pants include a hidden zip-fly with a hook-and-bar closure at the top.